Amal Clooney has made it, ladies and gents. Not because she’s a talented and successful human rights lawyer, or because she’s married to the dreamboat that is George Clooney. No. She’s had a bag named after her. Following in the footsteps of Jane Birkin, Grace Kelly, Sophia Loren, Alexa Chung and Jessica Stam, Amal Clooney has had a handbag designed especially for her. 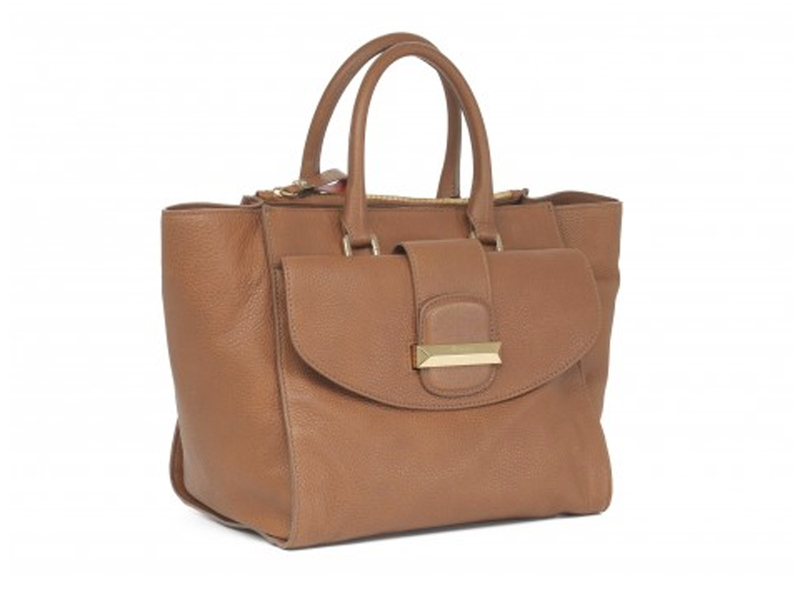 Amal’s fashion credentials have been well and truly cemented thanks to luxury Italian brand Ballin, which has created a brown leather tote inspired by her sleek and classic style. The bag, which retails at $1,200, has been given the seal of approval by Mrs Clooney, who has been spotted carrying her namesake several times already. Anyone hoping to have some of Amal’s sophistication rub off on them, can buy the Ballin tote, here.